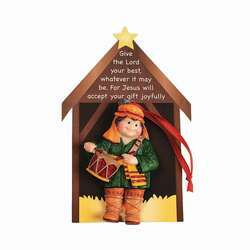 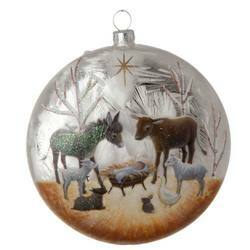 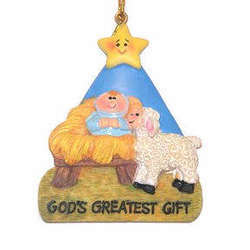 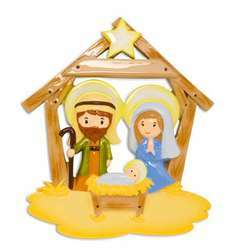 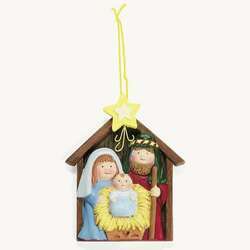 Remember the reason for the season this year with this Brown Nativity Ornament. 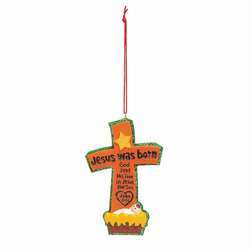 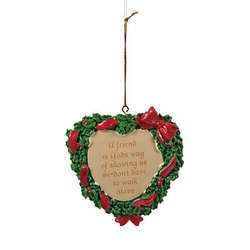 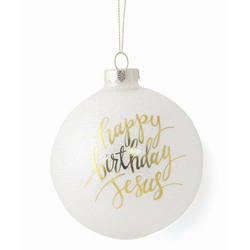 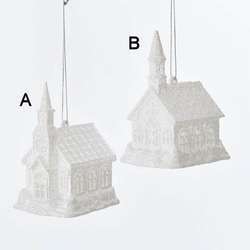 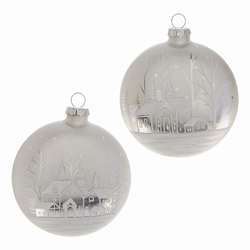 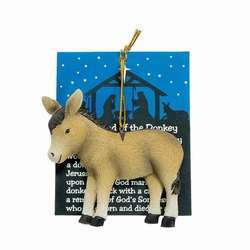 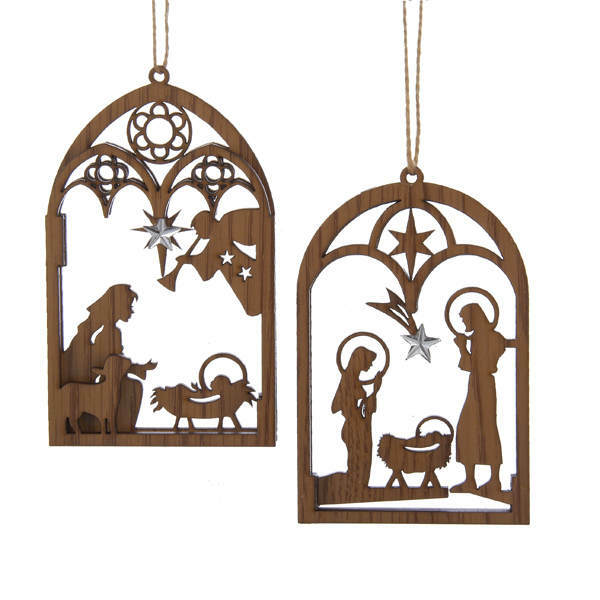 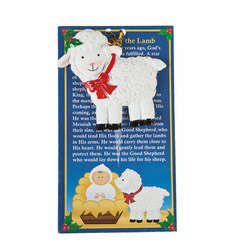 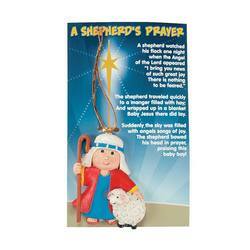 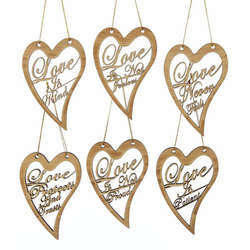 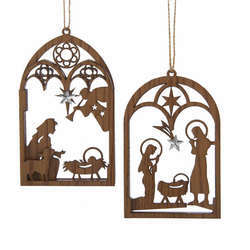 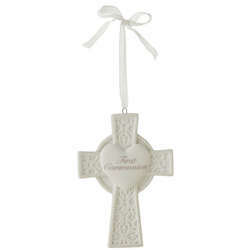 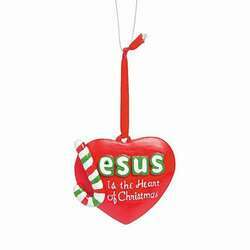 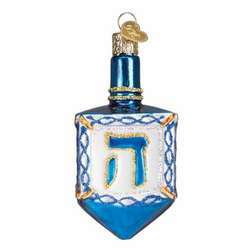 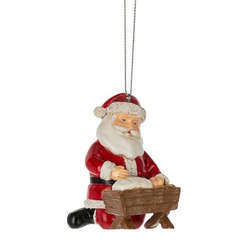 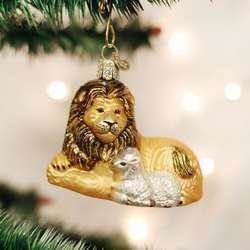 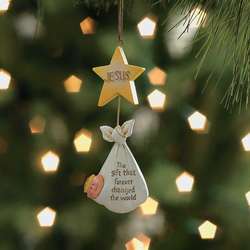 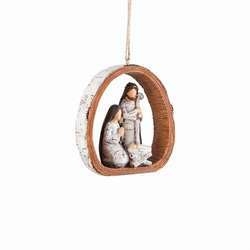 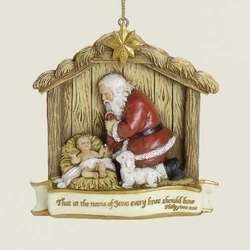 If you're looking to make your tree a little more spiritual, then these religious decorations are a great choice. 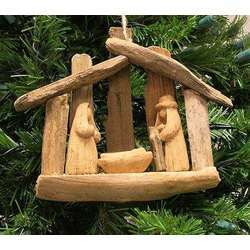 They're made out of wood and are about 5.5 inches tall. 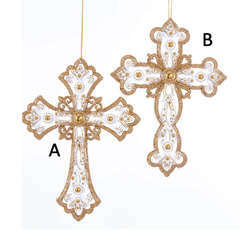 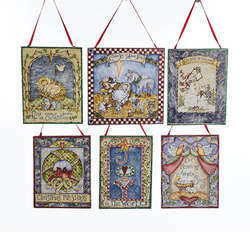 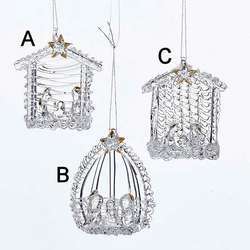 Pick your favorite style or collect them both and embrace your faith this Christmas!